I like using the high powered KenmorePro Heavy Duty Professional Blender to make both cold and hot recipes, as it is versatile. This blender is special because we can prepare warm soups within a few minutes by simply adding the ingredients, puréeing it and blending it on maximum speed for 5 minutes until it starts to steam. We can also use it to make smoothies, soups, sauces, and for other meal prep. The powerful motor base is sturdy and holds a square shaped BPA free 2L blender container. The container is lightweight and has a slant top. The container lid is made with a rubber like material and has a lid plug that can be removed for easy cleaning. I found that I have to hold down the lid when the blender is working and if there is a lot of liquid and it is operating in high speed it spills out, so use caution. The blender comes with a plastic tamper that is useful to push down ingredients onto the blades before blending, especially when we are not using as much liquid to process. There are eleven speeds that we can control using the variable speed dial that can help us chop, puree, and blend to get different textures. 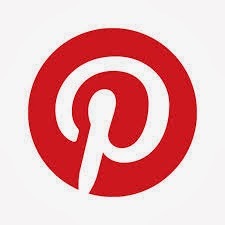 There is a separate pulse on and off switch. This blender has six stainless steel blades that is made in Japan. I found it is easy to clean the blender simply using soap and water. This KenmorePro Blender comes with an instruction manual and a recipe book in English and French that has delicious recipes to make such as dips, soups, sauces, marinades, curry pastes, desserts, beverages, and baby food. The blender comes with a one year warranty. I prepared the ingredients for our favourite spicy pumpkin soup recipe that is inspired by the Scandinavian Comfort Food cookbook. A pumpkin variety such as pie pumpkin or Jamaican pumpkin works best for this recipe. Bake the pumpkin with garlic, ginger, onion, red chillie, cumin, coriander, olive oil for about 40 minutes in a 350F oven. Once the pumpkin is soft remove from the oven. If you want to make the soup on another day let it cool and then refrigerate it. If you are making the soup on the same day follow the instructions below. When you are ready to have the soup, transfer the baked mixture with some of the vegetable stock and coconut milk then puree it, and increase the speed to maximum until the soup is steaming. Add more water or coconut milk then season to taste with lemon juice, salt and pepper. Before serving, heat the olive oil in a frying pan and fry the bread cubes for a few minutes until golden brown. 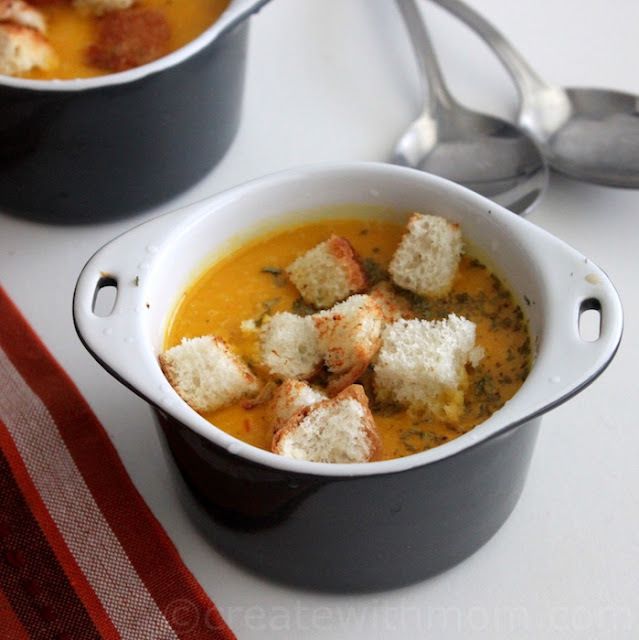 Take off the heat, serve the soup with croutons and coriander leaves sprinkled over. 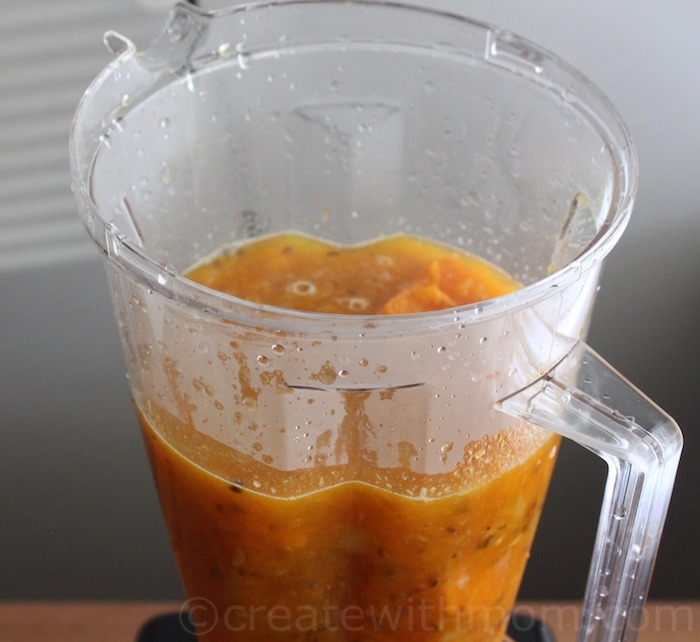 Using this blender makes it easy to prepare and serve the soup within a few minutes. 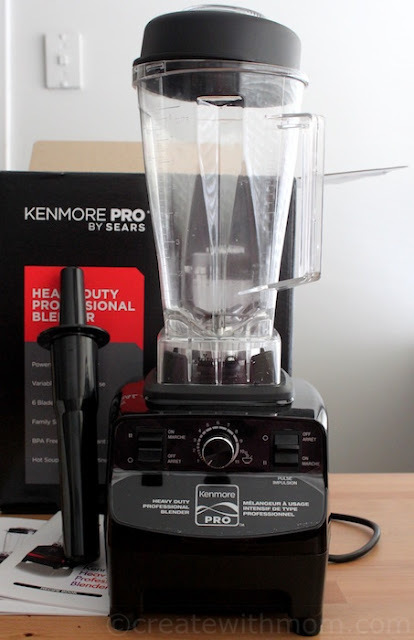 This KenmorePro blender by Sears Canada would make a useful holiday gift. It can be purchased either in black or red online or at Sears Canada locations for $149.97. Since it is over $100 before tax, shipping is free. 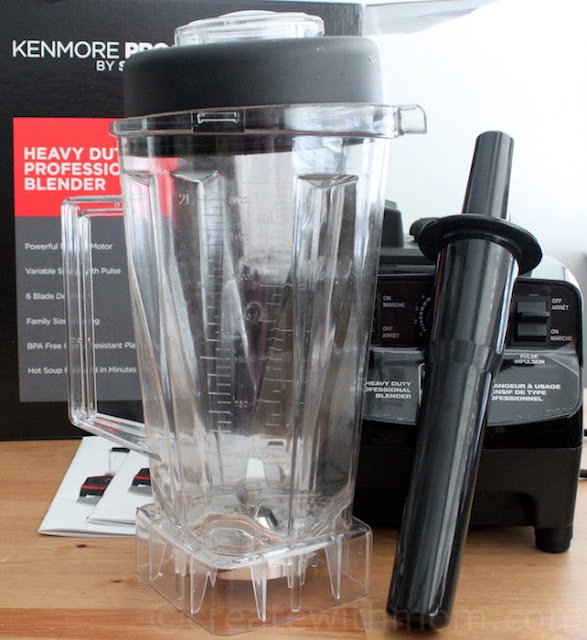 If you are in Canada and want to win a KenmorePro blender enter the giveaway before December 10th. 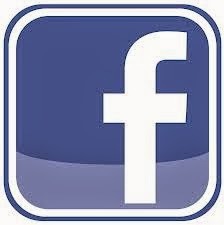 Please leave comments and follow my social media networks to be eligible to win. I live in Ontario, My blender just actually burned out last week! this would be awesome, sounds like a great one. I live in Saskatchewan. Love to win this as my current blender doesn't work very well. I'm in Ontario. I'd love to win this because my Magic Bullet is about to go the way of the dodo. I live in Dundas, Ontario. I would love to make soups! My current blender doesn't do a very good job so I use it as little as possible for fear of breaking it when I need it. I'm in Montreal, Quebec. This blender sounds more powerful than the one I own. I'd love to own one and make smoother smoothies and finer flours. I love making my own coconut flour and in my current blender, I cannot get it to be as fine. We are in BC. My blender is on its last legs so this would be awesome! 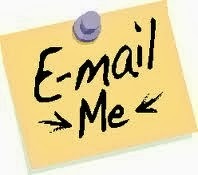 I live in Port Coquitlam, and I would love to win to start being more creative in the kitchen. DD is getting me more interested in cooking healthy meals with me, so we are looking at new tools to add to our repertoire. I'm in Ontario and would love to win this blender because my current blender is about 8 years old and is in need of an update! I am from Ontario and would like to win this blender as I don't own one. 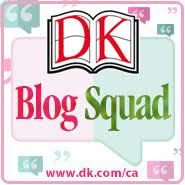 I am in Alberta and I would love to win to make smoothies and smooth soups. Newfoundland canada. I would love to win to help make some yummie smoothies and soups for my family! I'm in BC! I would love to win this blender because I love making smoothies and soups! Ontario! I would like to win this so that I can mix my summer drinks. (ie. Margartia's) and I would also like to use it to make yogurt smoothies. I live in Ontario. I think it would be a great gift for my brother who just purchased a house! I live in Newfoundland. My blender is old and I need to replace it. 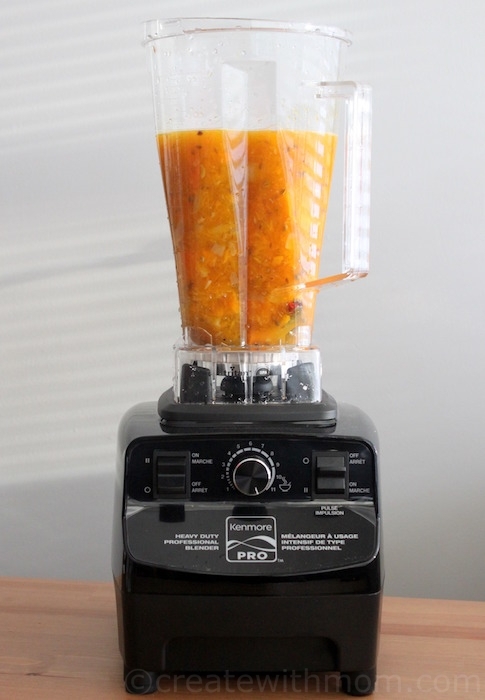 I live in Saskatchewan and I would like to win this blender to make some awesome soup. I live in Saskatchewan. I would like to win this blender as I do not have one. I live in Ontario and would like to win this because it looks like a good quality small appliance and we love to make soup. Vancouver. My blender is old. And thekids love making smoothies everyday. I live in Ontario and would love to win this blender to give to my mother-in-law as a gift! I live in Ontario, I'd like to win this to gift to my daughter so she can make my grandbaby's food. I live in Ontario and I would LOVE to win this blender because ours broke last year and we haven't replaced it yet. It would be wonderful to win this one, we love to make home made soup. I live in Nova and would like to win because my husband likes to make shakes in the morning. I'm in BC and I'd love to win this to make baby food and smoothies! I live in BC. I'd like to win because I currently only have a personal sized blender and it takes 4 times as long as it should to make smoothies for all of us (my 4 daughters and I and sometimes my husband too). I would love to win this blender to make great healthy smoothies. I live in Ontario. I would like to win because this blender sounds perfect for making soups and smoothies! Love the features. I live in Newfoundland. I'd love to win this for pureeing my soups. I live in Nova Scotia. I would love to win this blender because it would make a great gift for my sister. I live in NL ,and I would LOVE to win this blender because my current blender is GARBAGE and very very old, I have been wanting a new good quality blender for some time now. I'm from Alberta and would love to win this because it has such a large capacity which I really need for all the soups I make. I live in Nova Scotia. 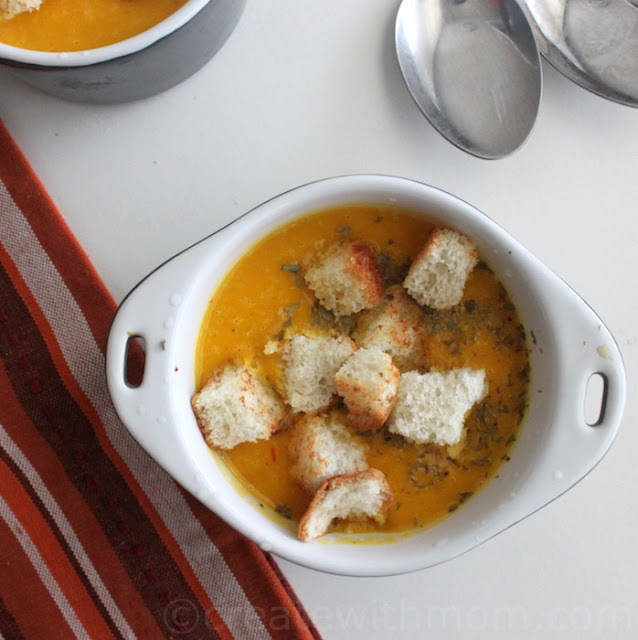 I would love to make soup that was quick and healthy. I'm in Ontario, and I want to win this blender because it's top notch and beat the heck out of what I have to use! I live in Ontario and I would like to win because you can make soup in it! I am from Alberta. I would love to win this blender because I always prepare smoothies in the morning and every Wednesday we would have soup and this would be a great tool to camouflage the veggies that are in the soup. 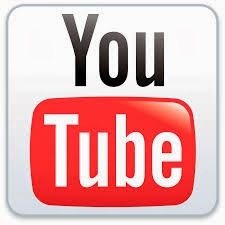 I live in Ontario - does it crush ice? I would love a blender that crushes ice and frozen fruit to make delicious smoothies! I live in Ontario. I'd love to win because I don't currently have a blender. I live in Ontario and I would love to win a Kenmore pro blender because I love making delicious soups that are pureed and smoothies. 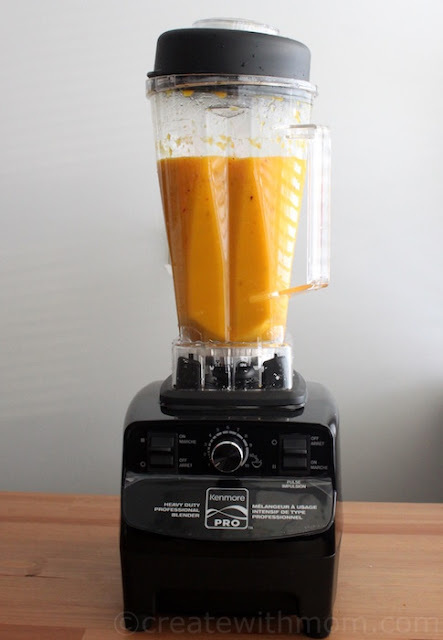 I live in Ontario and I would love this blender to make soups and smoothies! I am in BC. I would love a blender to make smoothies in the mornings. 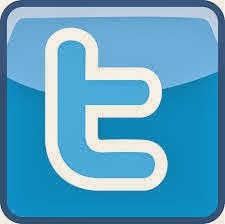 I live in ON, and I"d love to win as we need a new blender! I live in NB and I would love to win this to give to my MIL. I am in Sudbury Ontario and I would like to win because I don't have a blender. 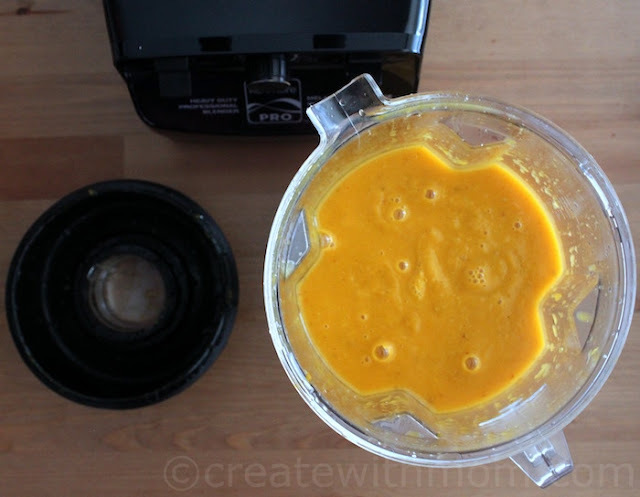 I live in NS and I like the idea of a high powered blender as many do not work well. I live in ON. I would love the blender for so many reasons, first I could make all my gluten free dough in it as well as cream soups. There is so many things you can make using it , it has a larger motor! I'm from Ontario and I would love this blender to make squash soups and smoothies for my kids. I am in BC. Would love to win because I haven't had a blender in years and miss using one! I live in Ontario. My current blender died. Can't live without one - need to make margaritas. I live in NW Ontario. I'd love to win the blender because I don't have one! I'm in Toronto, I'd love to win so I can make blender drinks & smoothies! I live in Alberta. 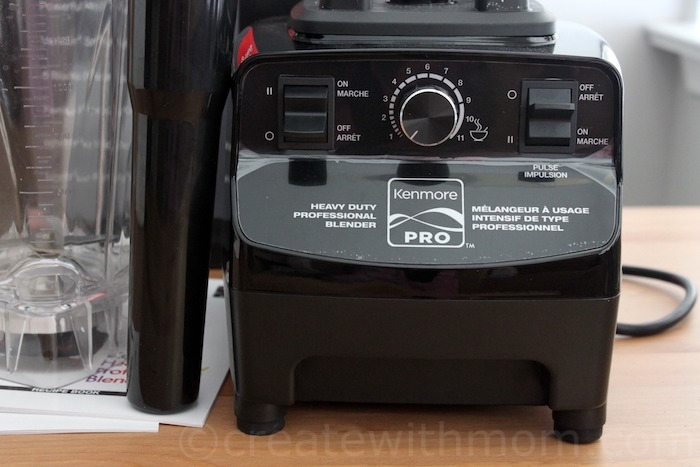 This KenmorePro would make kitchen life so much easier in preparing my favorite soups (Cauliflower Cheddar soup is #1! ), as well as smoothies & hummus. I am from BC. I would love to win as my kids and I love making different smoothies. I want to win this blender because it is on my husband's wish list and he almost never asks for anything. He is really into making smoothies right now, and I love drinking them, so this would be a great win! I live in BC and I want to be able to blend some hot sauce with the Habaneroes I'm growing. I am in BC. I don't have a blender and want to make my own soups and smoothies. I live in BC. I would love to win this blender because I think it'll make it easier for me during cream soup preparation. I live in Richmond Hill, Ontario and I would love to win this blender because we are huge smoothie lovers and this would make making them so easy. Not to mention my 14 year old is such a picky eater and hates veggies so this would be amazing to hide those veggies in soups, stews, sauces etc. I live in BC and I want to win because my blender is dying, it's really cold here this year, and I love that this blender and make and warm my soup. I live in Manitoba and would love to win as I broke my blender a couple of months. I am from alberta. I would love to win this blender as I love cooking and I think I could try some new recipes and so much can be done in this blender. It has amazing features that actually heats up what your cooking. I'm in Ontario - I really got into smoothies this past summer, and would love to be able to make them at home. I live in Ontario. I would want to win this for my mom. I live in Nova Scotia. I want to win this blender because I've recently discovered that I love pureed soups. Being able to puree the soup and heat it at the same time would be wonderful. I live in AB and would love to win this blender so I can make milkshakes and smoothies for my family.